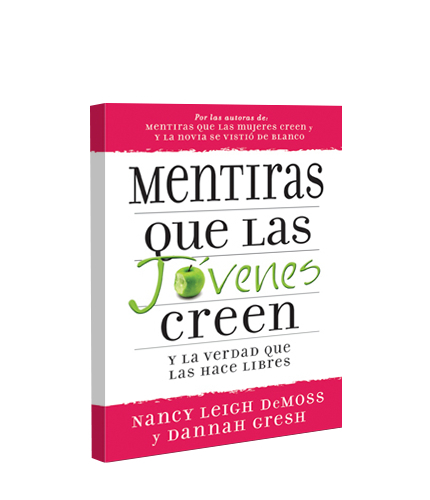 Best-selling authors Nancy DeMoss Wolgemuth and Dannah Gresh team up to expose twisted messages about God, guys, appearance, and other falsehoods our media-driven culture feeds young women. Their insights will equip 13- to 19-year-olds to liberate themselves from deception and embrace God’s truth. Softcover, 192 pages.